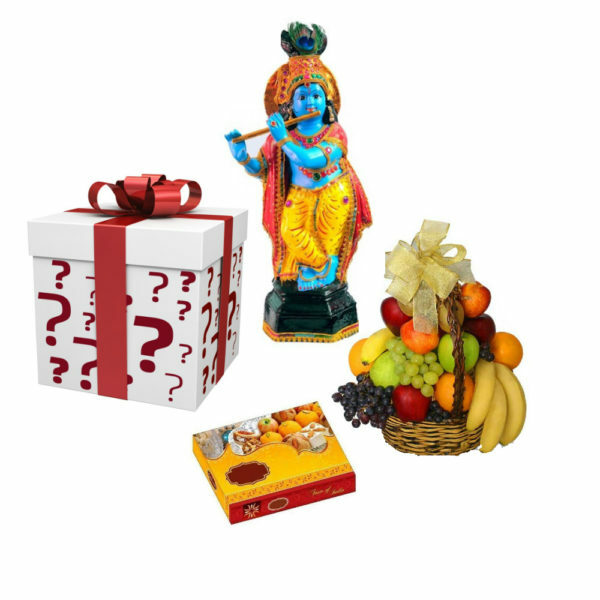 Vishu Surprise hamper includes Lord Krishna Idol, Assorted Fruits (2kg) Basket, Sweet Box (500gm) and A SURPRISE GIFT WITH COIN pasted on it. 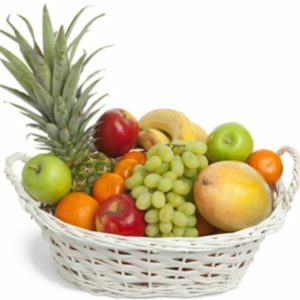 We deliver the hamper on even vishu day to your home with greeting card conveys your message. 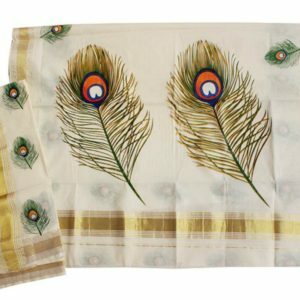 If you wish to change any of the gifts from this combination please email to admin@kairalishop.com or WhatsApp in 808666 2323. 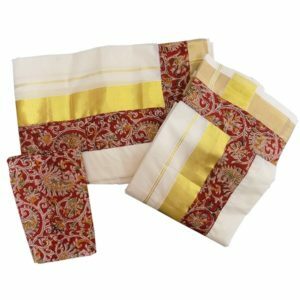 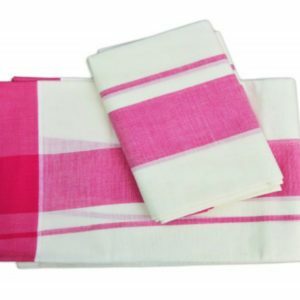 Celebrate this Vishu with Kerala’s own gift shop.